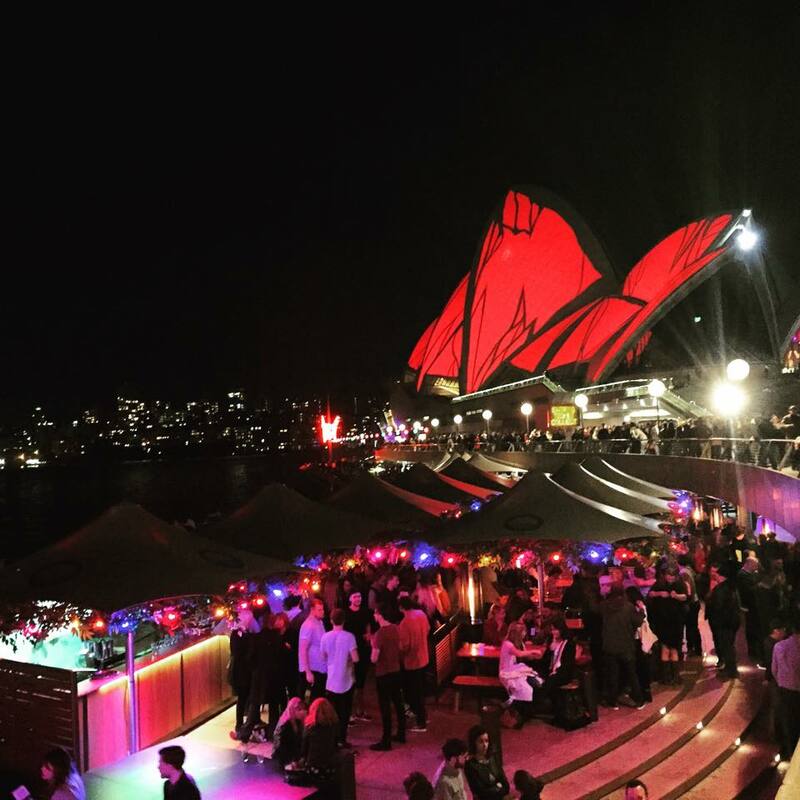 From Paris to Berlin I’ve written about my favourite cities of the world, but it’s Sydney that I don’t speak of too often. Sure enough, we take advantage of the things that are good to us, and don’t appreciate the good for us, so sweet Sydney here it goes..
What about you that I love? To begin with, I mean, you could do a little more to improve the social scene, a night life similar to one in Barcelona or Mykonos never killed anybody, right? I lied, maybe it has, but don’t you know that one must suffer for the greater good of a party life. In some cases, and don’t get all sensitive on me please, the term ‘multiculturalism’ means that you are home to rejects of different parts of the world. It’s not your fault. Your mother and father Government do it wrong, don’t they know that they need to try before they fly? You’ve also got a little traffic problem, but that’s probably because everybody just wants to be around you or on you or in you or something. Other than that, you’re perfect. You my dear have the most beautiful beaches in the world. You are safe,trouble free, you warm me up and cool me down. Your constant contribution to the excess percentage body fat is on point. For my career development I thank you, and for my education opportunities through my deductible tax income I show gratitude to you. And as I crunch my 500th Kettle chip of the night I am certain that I will wake up tomorrow alive because even if heart failure is a risk tonight, it’s 000’s emergency call that’s guaranteed to save the day. Apologise that things have gone pear shaped, but truly, there is nothing more beautiful than the city of sweet Sydney.